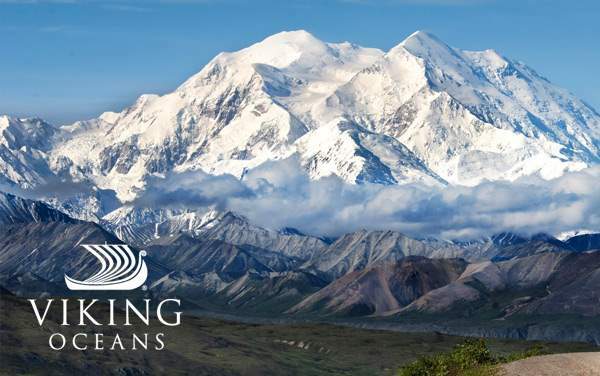 Alaska is one of those majestic destinations with a beauty that cannot be adequately described in words or captured in a photograph – good thing Viking Oceans will take you there to see it in person! 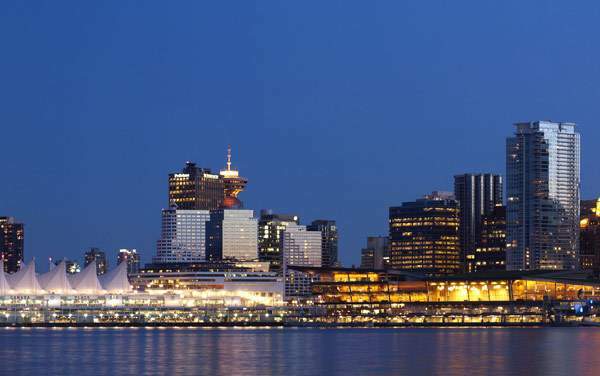 Experiencing its breathtaking glaciers, small towns with gold rush history, museums with native artifacts, national parks with scenic views, amazing wildlife, and fishing harbors with delectable salmon are every explorer's dream. Right from Ketchikan, Alaska's first city with its famous Misty Fjords National Monument, down to Seward, home of the Alaska SeaLife Center and a modest seaport named after William H. Seward, Abraham Lincoln's Secretary of State who signed a treaty with Russia for the purchase of Alaska for $7 million, your Viking Oceans cruise to Alaska will be a unique, one-of-a-kind experience. 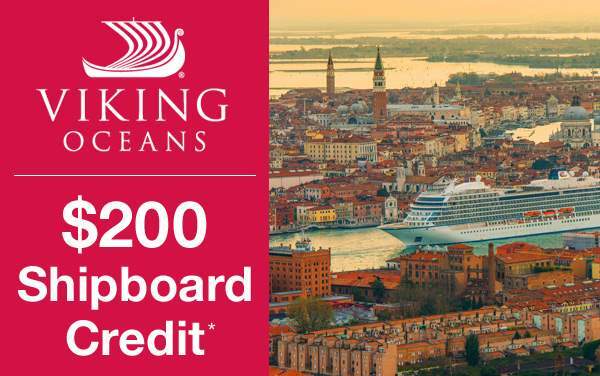 No matter your preference for exploration, Viking Ocean Cruises is ready to pave the way. 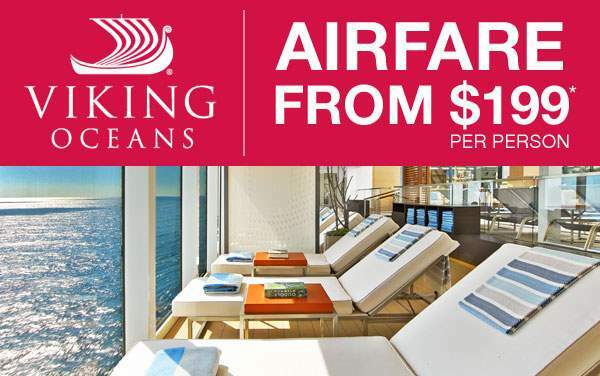 Find out more about Viking Ocean Cruises to Alaska by giving The Cruise Web a call today at 1-800-377-9383. Get lost in the magical wilderness and misty fjords of Ketchikan during your Privileged Access excursion exclusive to Viking Oceans guests at the Misty Fjords National Monument. Travel by floatplane as you soar into the skies above the wild and make an exciting landing in the watery canyon. Here, you'll get an up-close view of unspoiled wilderness and abundant wildlife. Head over to the town and harbor for a Ketchikan Duck Tour to see the salmon ladder on Ketchikan Creek. From the restored Russian Bishop's House to the Russian Orthodox Cathedral, there is no denying the immense Russian influence on this small city first settled by Russians in 1799. 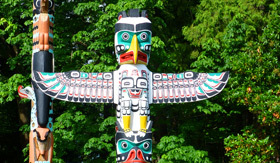 Join a local guide to hear the legends and lore of the port, and stroll through the lush Tongass National Forest with 18 majestic totem poles. 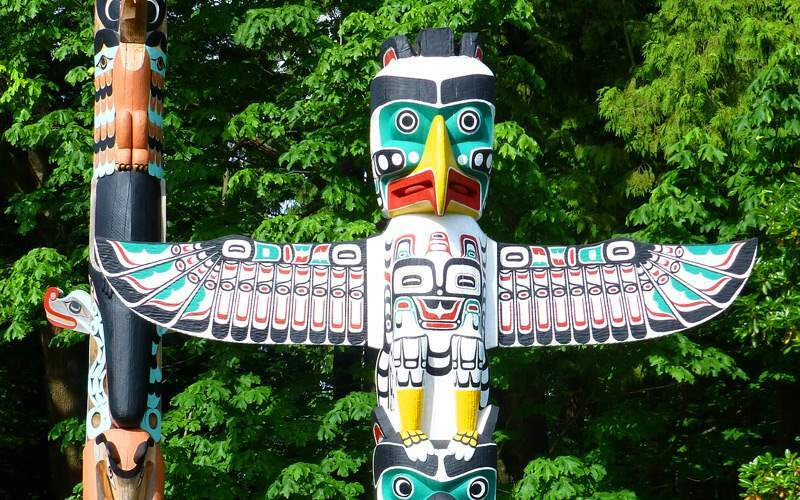 Visit Sheldon Jackson Museum full of rich Native American artifacts and enjoy sweeping views of the city from the hill of Baranof Castle. 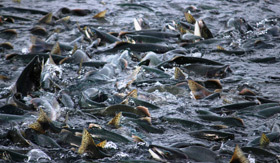 Lastly, view an active salmon hatchery at the Sitka Sound Science Center. 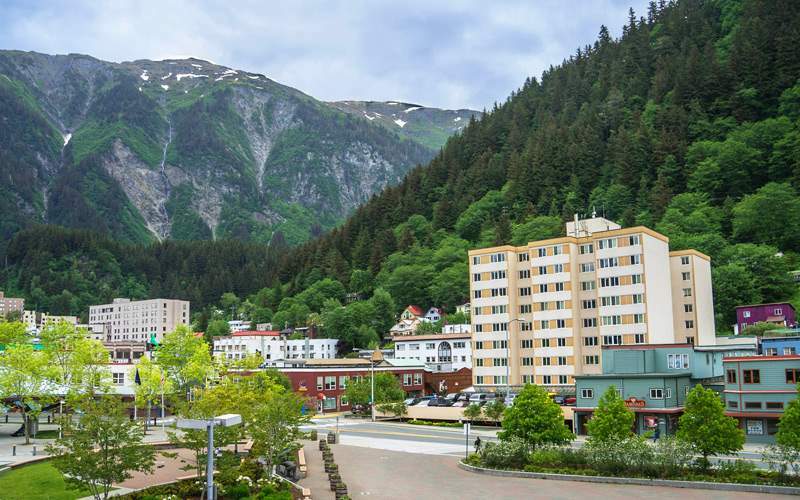 Recapture the history of Juneau's gold discovery in the authentic setting of Gold Creek and in the famous Alaska Juneau gold mine, one of the world's largest hard-rock mining operations. Here in Alaska's capital, you will trace the route taken by Joe Juneau and Richard Harris over 100 years ago in their search for gold. Get hands-on experience panning for gold and listen to tales and true stories of men who traveled countless miles for the promise of untold wealth. Don't forget to take in spectacular views of the "only US capital inaccessible by road" from Mount Roberts Tramway. 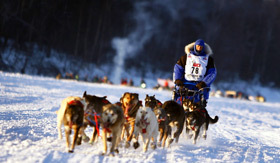 Take a scenic drive up to White Pass and trace thousands of Klondike stampeders' footsteps on the majestic 3,290-foot-high summit for a glimpse of the town that once acted as a gateway to the Canadian Yukon. 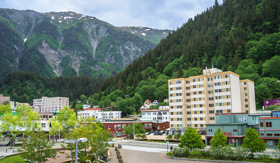 Here, prospectors flocked in their numbers to reap the benefits of the Klondike gold rush so don't forget to capture every Kodak moment on this once-in-a-lifetime excursion. 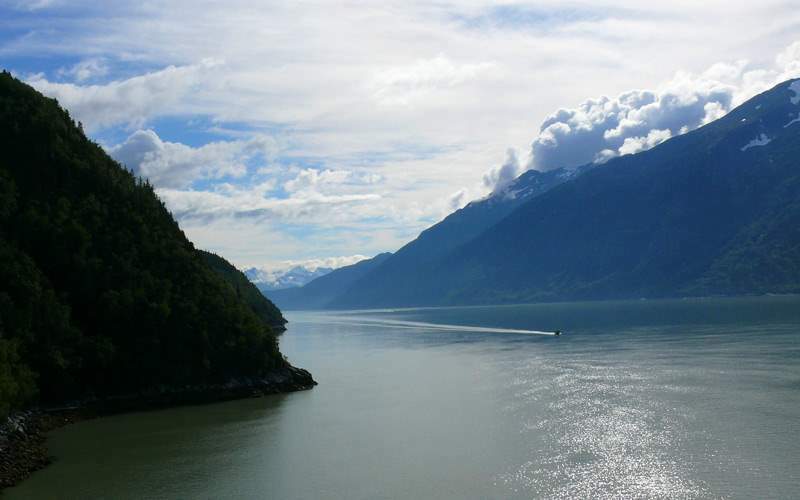 In case you're wondering about the authenticity of the legendary folklore of the ‘mythical woman who turned herself to stone at Skagway's bay', be sure to ask a native! 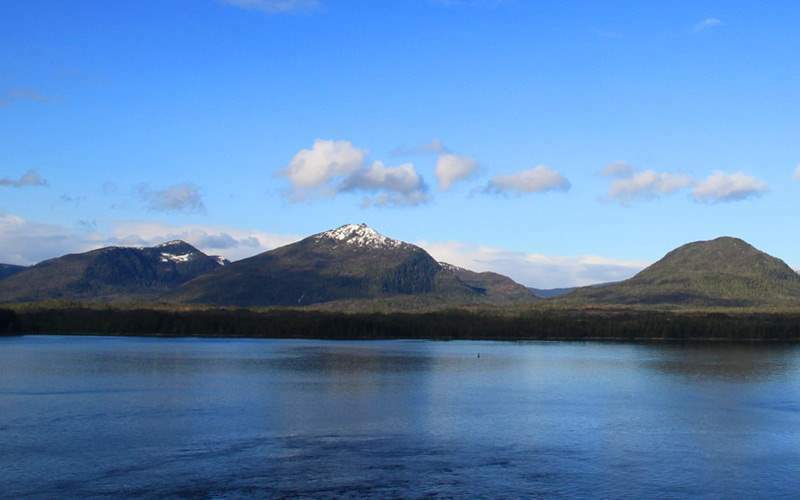 Explore the rich past of Valdez, a picturesque Alaskan town named after a Spanish secretary of the navy. Riding off the hype of the Klondike Gold Rush, natives lured gold seekers to settle here in order to attain their dreams of striking it big over a century ago. 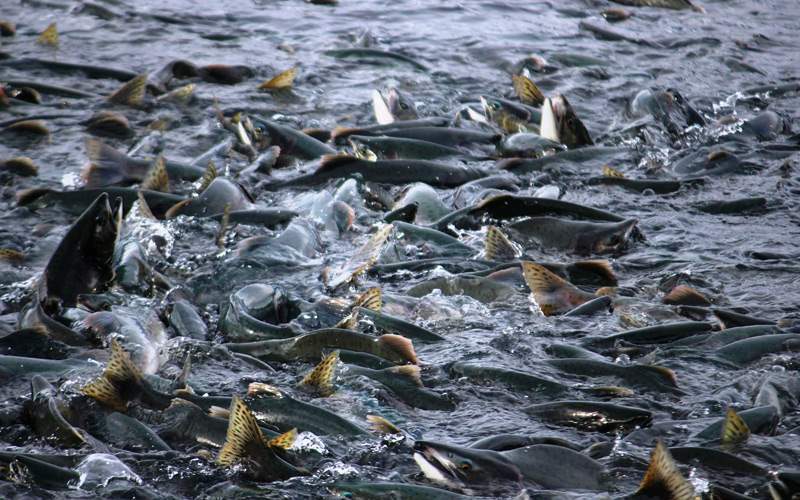 Today, the town thrives on oil and fishing with colorful boats lining the harbor alongside the Trans-Alaska Pipeline terminal, so try your luck catching some of Alaska's famous salmon. 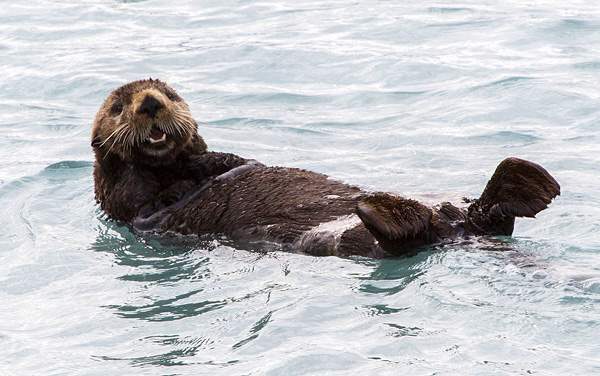 Enjoy breathtaking aerial views of Seward from a helicopter excursion or find your way to the Alaska SeaLife Center for independent exploration of cutting-edge marine research, North Pacific mammals, birds, fish, invertebrates and resident animals requiring medical treatment. 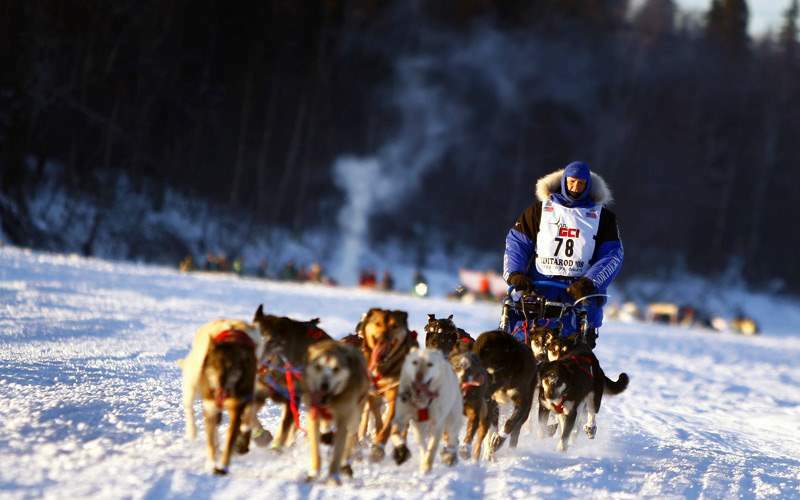 Venture out to Katmai National Park to see the Exit Glacier or learn the history of the world-famous Iditarod dogsled race for which Seward is renowned. Check out our photo gallery of Alaska cruising photos from Viking Oceans. 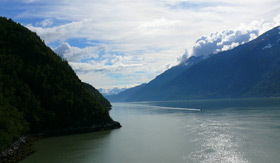 Remember, this is only a teaser of the sights waiting for you on a Viking Oceans Alaska cruise vacation.